In the Blood, Red Tape Theatre, closes 2/23/2019. CATHERINE MILLER (BFA, Dramaturgy/Criticism, ’14) is the casting director. 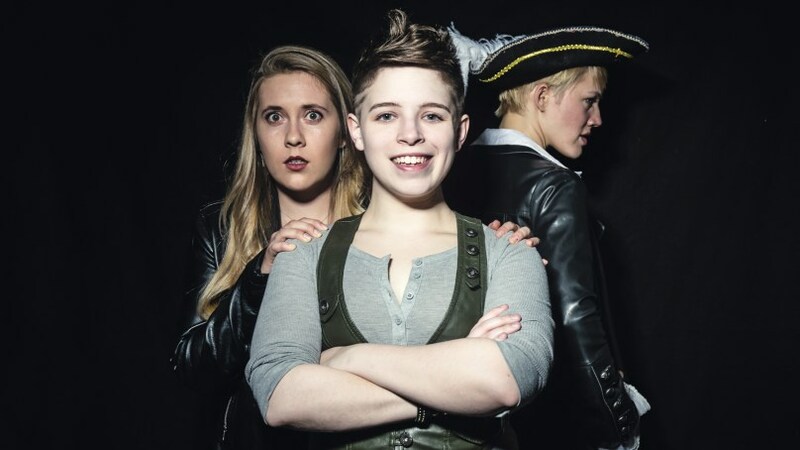 Neverland, Prop Thtr, closes 11/25/2018. 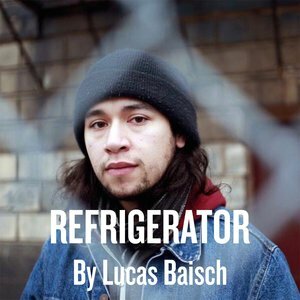 DYLAN FAHOOME (BFA, Playwrighting, ’16) is in the cast. CATHERINE MILLER (BFA, Dramaturgy/criticism, ’14) is the casting director. 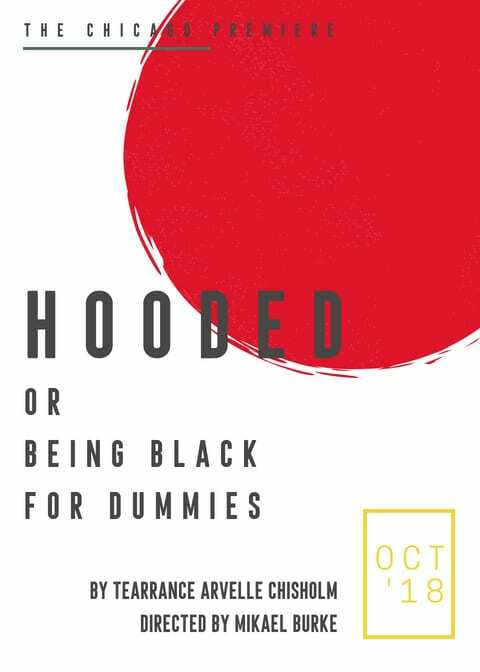 Hooded or Being Black for Dummies, First Floor Theatre, closes 11/17/2018. MIKAEL BURKE (MFA, Directing, ’18) directs. 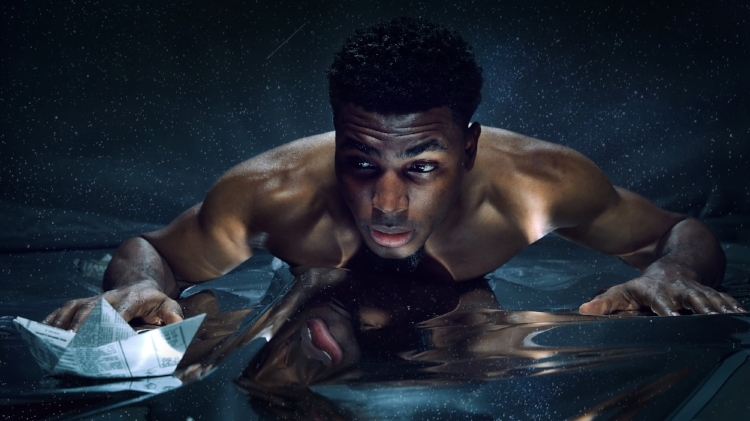 JALEN GILBERT (BFA, Acting, ’16), CAROLINE HENDRICKS (BFA, acting, ’18), JAYSON LEE (BFA, Acting, ’19), LAUREN PIZZI MONTGOMERY (MFA, Acting, ’11), CASEY MORRIS (MFA, Acting, ’15) are in the cast. MATTHEW LOLAR-JOHNSON (BFA, Acting, ’18) and GRACIE MEIER (BFA, Theatre Management, ’17) are understudies. OWÉ PREYE ENGOBOR (BFA, Costume Design, ’18) is the costume designer, CATHERINE MILLER (BFA, Dramaturgy/Criticism, ’14) is the casting director, and JENNIFER WERNAU (BFA, Scene Design, ’18) is the properties designer. First Floor Theater is a Chicago storefront theater in residence at The Den Theatre in Wicker Park. Another Jungle, Cloudgate Theatre, closes 4/29/2018. KRISTIN IDASZAK (BFA, Theatre Arts, ’09) is the playwright. CATHERINE MILLER (BFA, Dramaturgy/Criticism, ’14) is the assistant director. DOMINIC DiGIOVANNI (Staff) is the technical director, LILA GILBERT (BFA, Theatre Technology, ’18) is the production manager, JARED GOODING (BFA, Lighting Design, ’12) is the lighting designer, SHANE KELLY (Faculty) is the executive director of Cloudgate Theatre, and ANGELA McILVAIN (BFA, Scenic Design, ’17) is the scenic charge, props designer, and puppet designer. 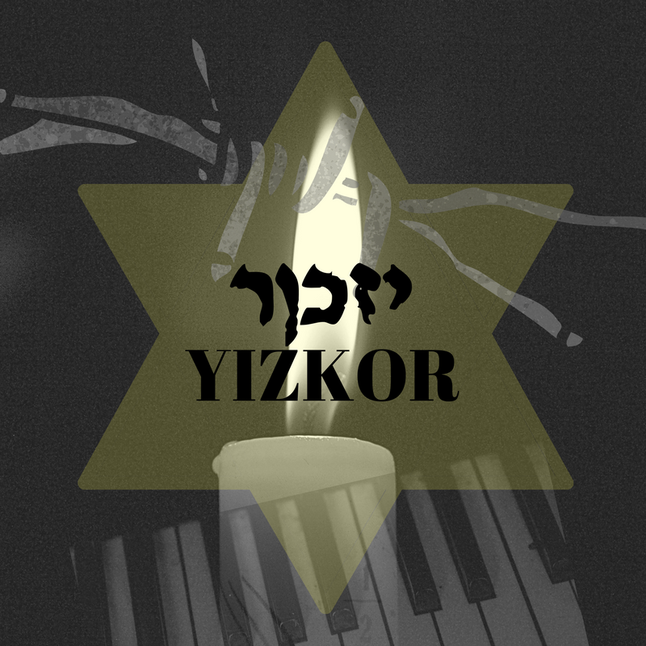 Yizkor, Anaemic Theatre & Voice of the City, closes 2/25/2018. SPENCER BATHO (BFA, Sound Design, ’16) is the sound designer, CASSANDRA KENDALL (BFA, Theatre Arts, ’17) is the lighting designer, and CATHERINE MILLER (BFA, Dramaturgy/Criticism, ’14) is the dramaturg. Breath, Boom, Eclipse Theatre Company, closes 10/17/2017. CELESTE M. COOPER (MFA, Acting, ’12) is the casting associate, and CATHERINE MILLER (BFA, Dramaturgy/Criticism, ’14) is the dramaturg.